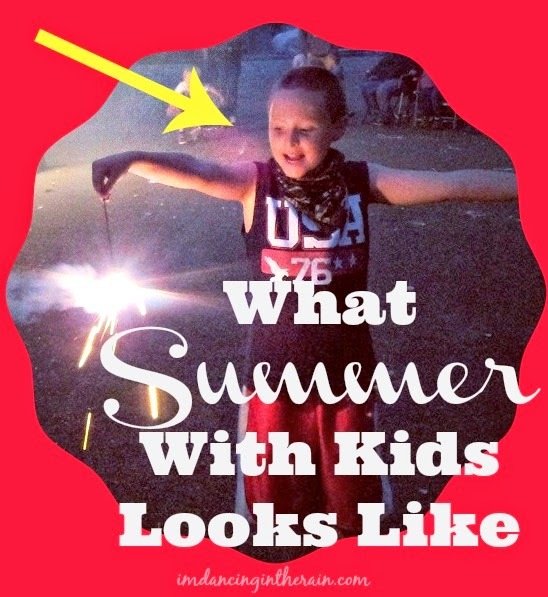 We are justabout to the halfway point of summer here and I've made some observations of how things are shaping up in our house. Keep in mind that my children are 14 and 8 1/2. I no longer have Littles. Also keep in mind that things have been quite upside down as far as routine or normalcy go since my husband's most recent surgery. I didn't say it was a good routine. Lots and lots of ice cream - No longer a treat, but a necessity! Going with the flow....that's my aim here. Feel free to comment here, or strike up a conversation on social media!